I hope to be a developer of images, children, words, friends, myself, and hopefully as a result, this world. And development is a process. I process the world through photos and words. I invite you to process with me through these writings and posts. I welcome your input! It feels good to be 2nd! The state of Maine understandably draws some profound creative types. Many famous authors and artists have found refuge in the remarkable mix of beauty and quiet in this corner of the country. It is not lost on me that I, a writer and artist who is the wife of a Bowdoin professor, share similarities with the likes of Harriet Beecher Stowe who wrote Uncle Tom's Cabin while her own husband taught at Bowdoin. The stunning vistas of coastline and glowing green woods fill up and inspire, and yield way to frosty cozy winters where one can process and digest the beauty [that is currently unfolding in a whole new way] in quiet and awe. This environment produces spectacular art. 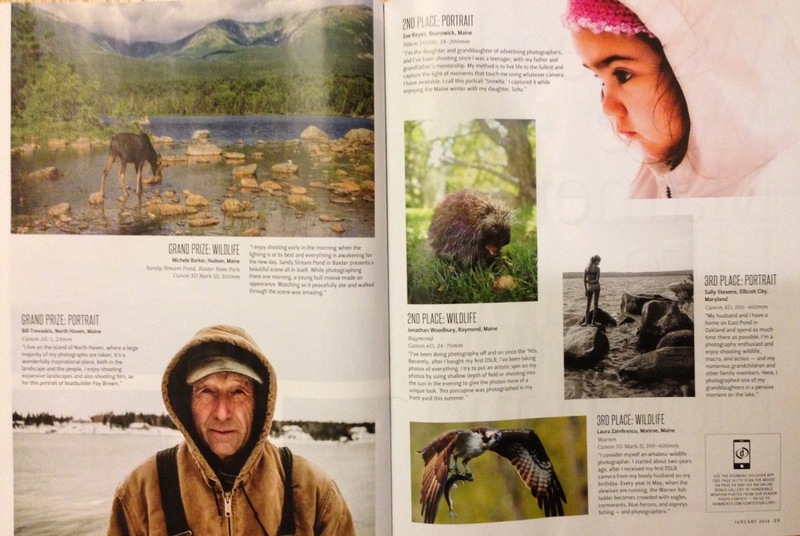 This Fall, DownEast Magazine [@magazineofmaine] undertook its first Reader Photo Contest to collect some of the beautiful imagery of our state. Being the first such contest it ran, I was nervously excited to enter, but not quite sure what I was getting myself into. I couldn't imagine I could possibly catch any attention from the judges, but as a matter of discipline, I forced myself to get myself out there. Months later, after I'd forgotten about the entry, I got an email letting me know I was being considered as a finalist. I could not believe it. That was enough to make me feel like the year was a win for my photographic art. But even in my joy, I started to rain on my own parade. In my younger days, I entered a state wide contest with my photography and won a prize. My whole family traveled to the capital to receive an award and see my piece on display in a gallery with the other winners. It felt like a big deal. And then I saw the other pieces, and frankly, they were infantile. I was embarrassed to be among them, to have felt pride over the experience. It was clearly an excuse for some politicians to smile and nod at cute children pretending to have talent. When I found out I was a finalist with DownEast, I started to assume I was in a repeat situation. And then I found out I won second place. Somehow, second felt better, given my fears. There was someone out there better than me, maybe I was in better company this time. And sure enough, the magazine found its way to my door and the cover had an image from one of my favorite local landscape photographers, and then the other 11 winners showcased turned out to be fantastic. 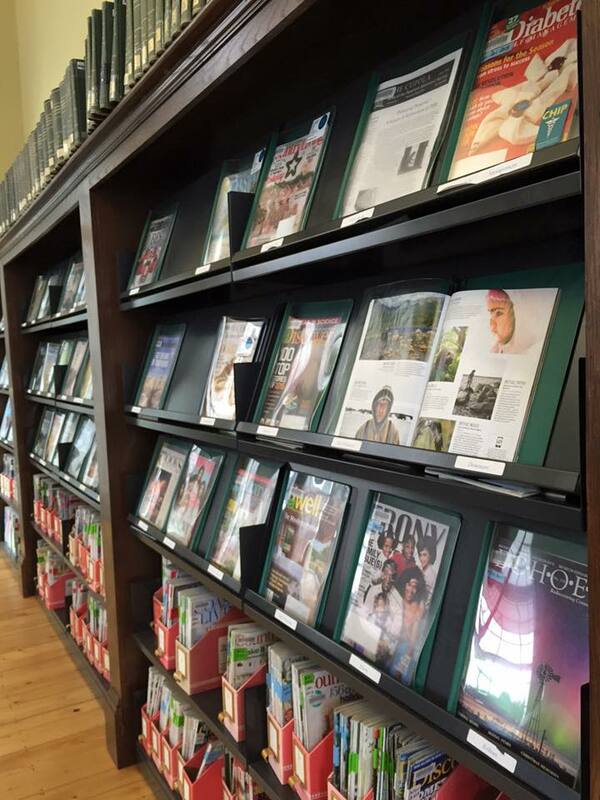 And as if being on display in print among them wasn't enough, I found out there were over 1,000 entries the judges had to choose from [here's a link to the contest and the honorable mentions, feast your eyes on some of this beautiful work!]. This win is feeling much more sweet! 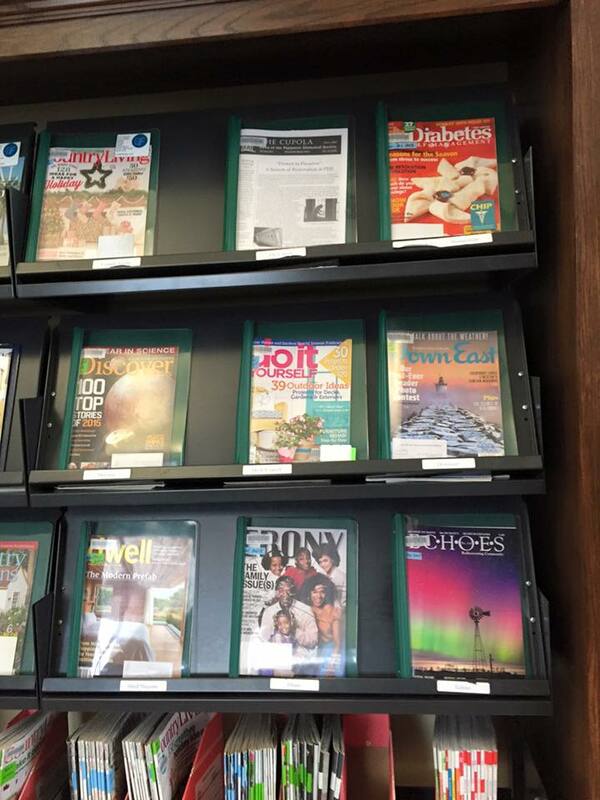 This whole month I've gotten to see the magazine around town on the shelves at the grocery store and our library. Friends and neighbors have written and called and even driven in reverse down the street to take a moment to say they'd seen the picture in their own subscription copies. The honor and kindness of it all is such a treat. Thank you DownEast! Congratulations to my fellow talented winners! Thank you friends, for celebrating with me!! But the best prize of all came from the subject of my winning photo, my daughter. She was so proud of and excited for me, that she added her own award to the very envelope my winning copy of the magazine arrived in. I think I will treasure her precious pride for me above all the rest, along with my gratitude to her for being my beautiful little muse!